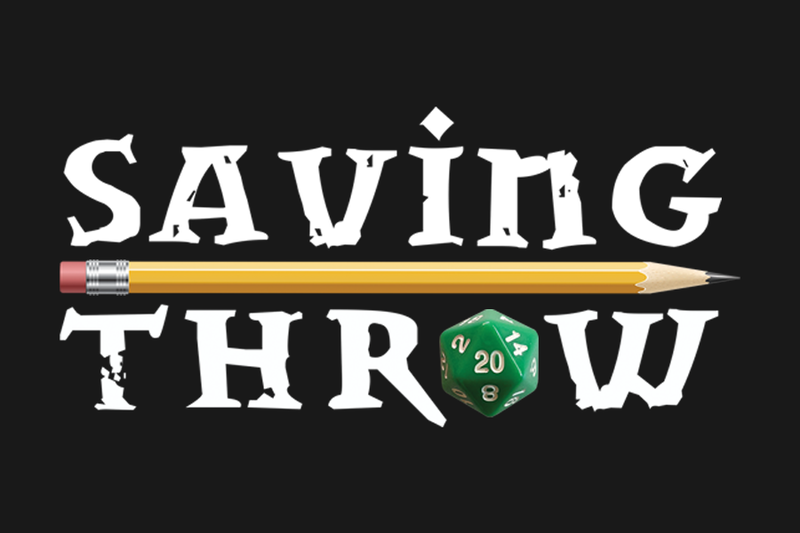 We’ve got a double dose of superheroics on this week’s Saving Throw Show​​​ (Twitch | Twitter | YouTube) clip round-up! The lineup: Tempting Fate continues their jaunt Into The Spider-Verse in a new universe and with a new Spider-Man, Michael Holmes takes us to [insert city here] with Mutants & Masterminds, the crew from Deepwater Deep continues to contend with their prophecy, the Flock Party navigates their new world in Ironkeep Chronicles, and our freshmen deal with the fallout from orientation on Wildcards: East Texas University! Spider-Ham breaks the sizable tension. The Sorceress Supreme offers her aid. Spider-Wheels (Sam de Leve) asks a very important question and Webb (Markeia McCarty) concurs. Welcome to a different, stranger Los Angeles, courtesy of Michael Holmes and Green Ronin’s Mutants & Masterminds! 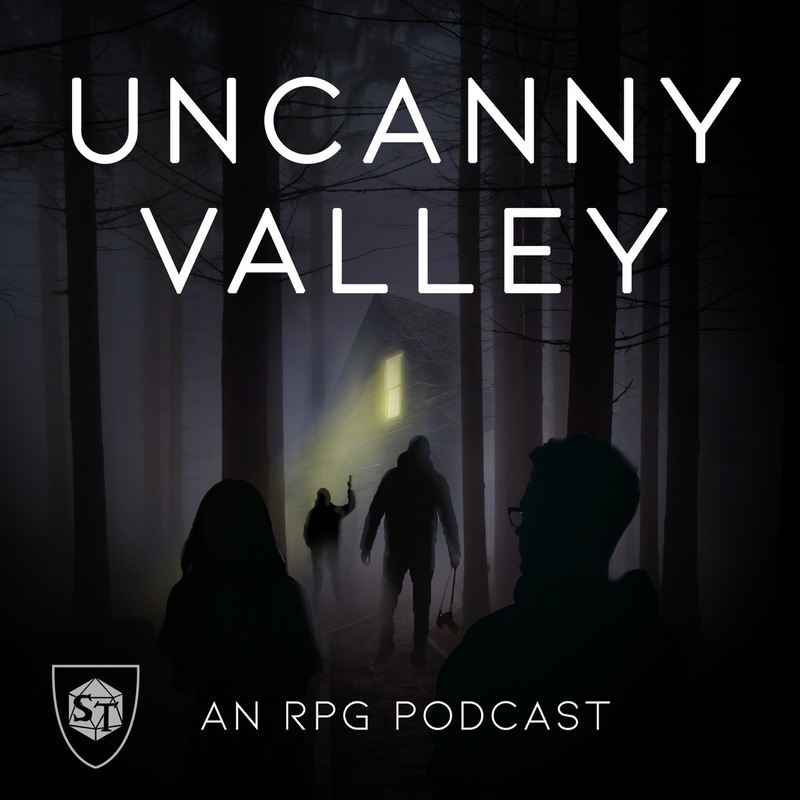 This Monday gave us the first episode of a brand new mini-series, where a cast of extraordinary roleplayers (Jody Houser,Jennifer Kretchmer, Steven Pope, and Eric Reichert) become Icarus’ most valuable employees as they uncover a strange secret under the streets of the City of Angels. Dr. Armstrong takes the podium. Skyler and Chuck have contrasting styles. Flashback: Skyler Smythe’s job interview. King Z pulls off a radioactive bankshot. Skyler tries to get through to the Mirror-Men. Mira (Revati Dhomse) and Twill (Dan Peck) engage in top-tier subterfuge to heal Nolbavabek (Jordan Pridgen). Cameo by ME! If you wanna learn how to cameo on the show, watch live Tuesdays at 7:30PM PST! Prophecies, like art, are subjective. Two collectors of different stripes talk shop. Bek’s loyalty to weaponry only goes so far. Easy way to get Mira on your side: Superior Firepower. It turns out you CAN petition Methork with prayer. Capt. Dean (Jesse Durant) lays down the law. When Alton catches someone eyeing him, Strum (Havana Mahoney) and Badger (Kyle Capps) know precisely what to do. The gang has trouble taking a hint. The chefs in this place have a good time. It’s the freshmen’s first week at East Texas University, and things haven’t gotten any less strange with classes in session. In-between getting used to the hustle of school days and strange nightmares, the freshmen run afoul of another student with an affinity for insects. Before that though, Dean Jordan Caves-Callarman started things off with a question he missed last week: What does your character look like? Addie’s first meeting with a fellow library tech is less than friendly. Josh fairs a little better with his first KTRU meetup. Calvin’s nightmares have strange real world consequences. Rhan gets another gift from home. Rhan has a healthy sense of boundaries with his new friends. Remember to keep an eye out on the schedule to stay in the loop for all of Saving Throw’s shows, and if you’re looking for something to hold you down in-between our next stream, why not check out our preview of the Skybound Games’ new game, Valor & Villainy! It’s currently on Kickstarter, and you can check out Meghan Caves, Jessie Hendricks, and Steven Pope playing it with James Hudson right here!